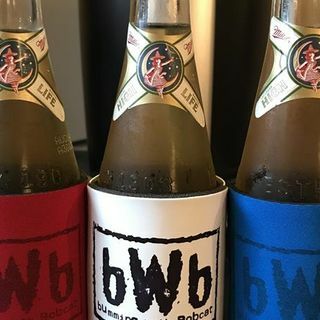 Yes you heard right, we have our first ever Four Loko double feature as Four Loko FROST and Four Loko BLAZE were named the BWB Malt Beverages Of The ... See More Week! Which one should you try and which one should you avoid? Tune in and find out!